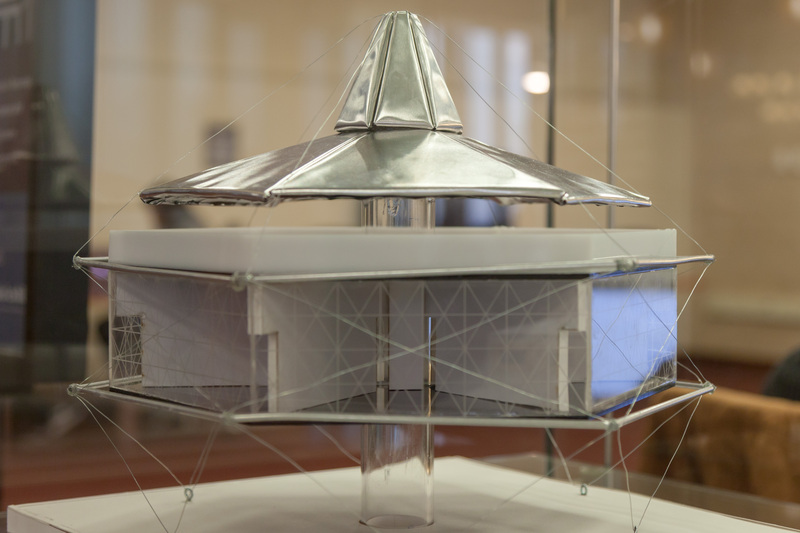 On view, architectural models created by students in Professor Dietrich Neumann’s lecture course, “Modern Architecture,” which surveys the “classic” period of European and American modern architecture from the turn of the century to the 1950s. 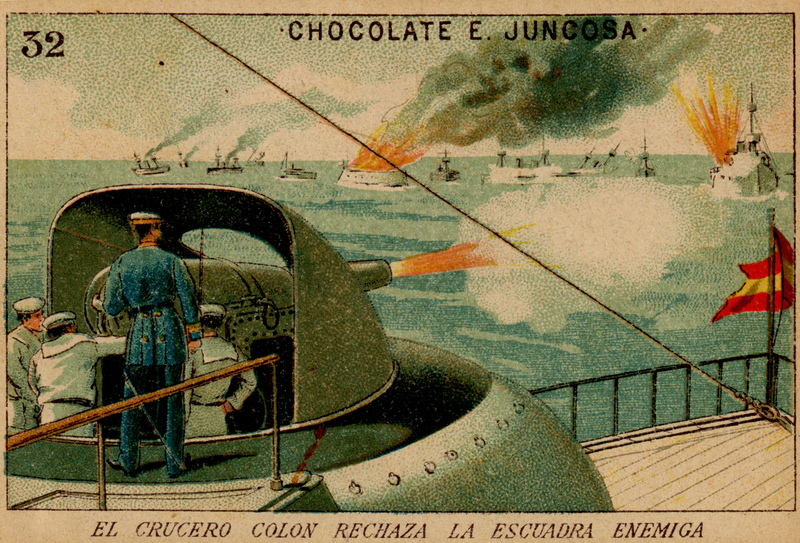 Works are based on a building or industrial design object from the time period. 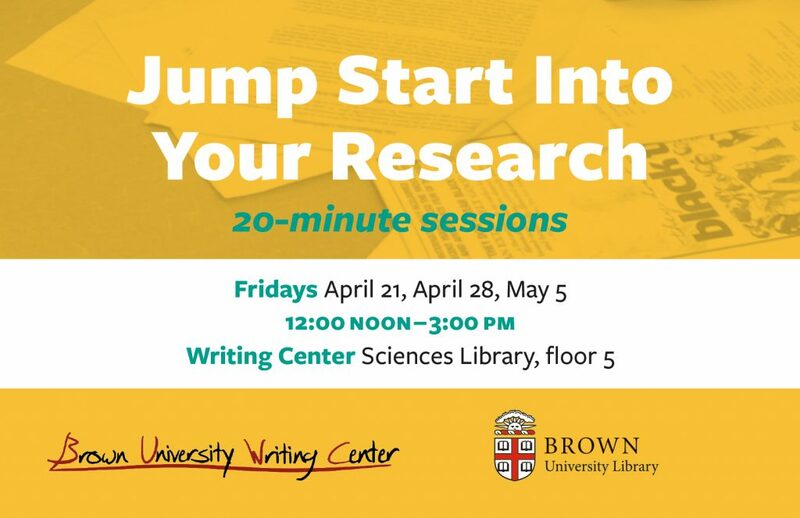 The Library and the Writing Center are teaming up to help you jump start your research project! You can talk about your work, ask questions, and get advice from librarians and writing associates. No appointment is necessary. Consultations are offered on a first-come, first-served basis. Advanced PhD students are invited to apply now to participate in a Dissertation Writing Retreat in January 2017. The writing-intensive retreat, to be held January 9-13, will provide 16 participants with space, time and encouragement to make progress on their dissertations. Stacy Kastner, Associate Director of the Writing Center, will lead the retreat, which pools the resources and support of the Graduate School, Sheridan Center and Libraries. The deadline for submitting the electronic form is Wednesday, December 28, 2016. See details, including eligibility, here. During the retreat, students will meet in the morning to set writing goals over coffee and tea, spend two hours writing, and then break for an informal lunch talk peppered with energizing advice and anecdotes about how to successfully navigate the dissertation writing process. In the afternoon, they will spend another three hours writing, with one-on-one support available from Writing Associates and Research Librarians. The group will close the day at 4 p.m., regrouping to check-in about writing goals and to celebrate progress made. This offering is a response to the Graduate Student Council’s request for increased writing support for graduate students. 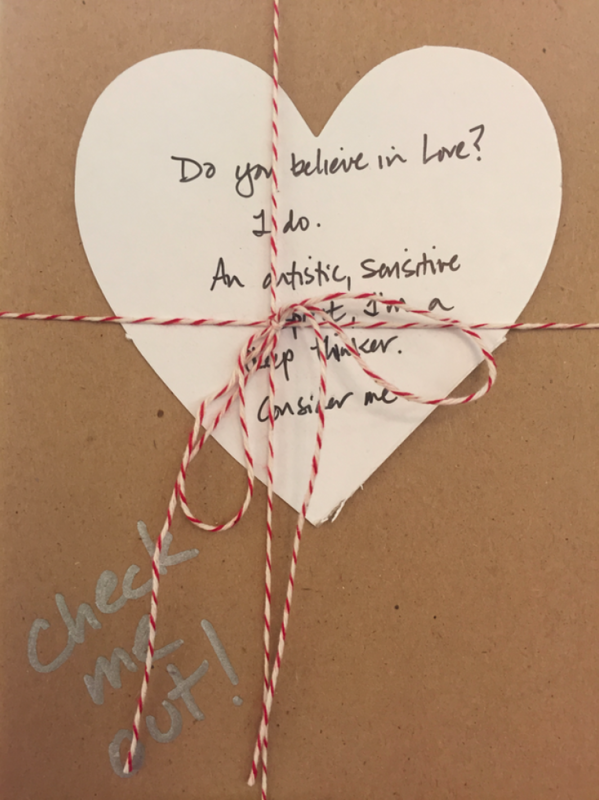 Celebrate this chilly weekend by going on a blind date with a book. Check out the books wrapped in brown paper on the first floor bookshelves in the Sorenson Reading Room of the Rock. 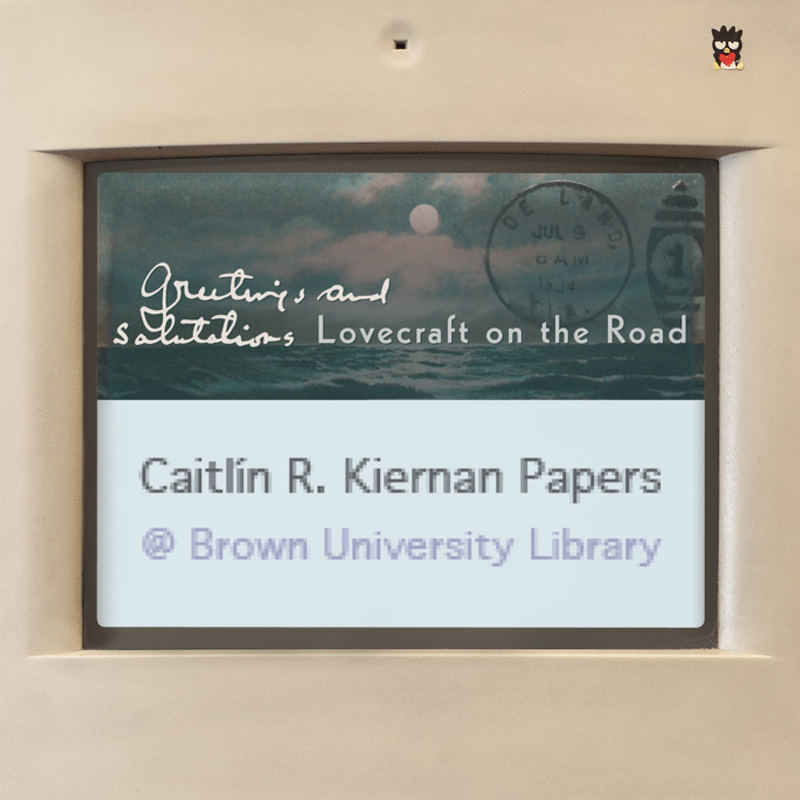 The books are a random selection from the Brown Library’s literature collection. The message on each book hints at its contents. 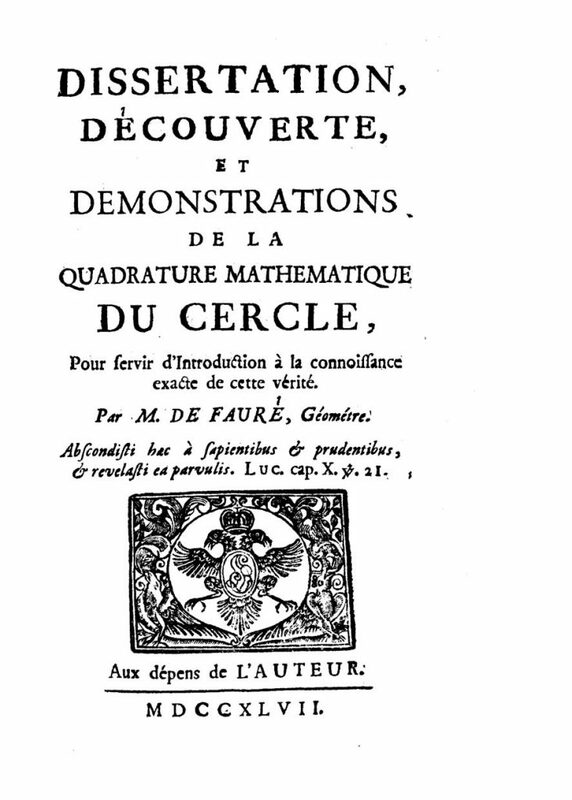 Pick one out, check it out, and enjoy! Anyone can check out these books, but hurry because soon they will be spirited back to their homes in the stacks. 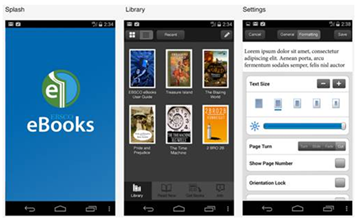 The EBSCO eBooks app is now available! This new app enables easy discovery and simple download capabilities from the Library collection to any mobile device, and a best-in-class reading experience. The John Hay Library takes great pleasure in announcing the opening of the Fernando Birri Archive of Multimedia Arts. It is an extraordinary collection documenting the long and continuing career of Fernando Birri, a celebrated and influential film maker, poet, writer, educator, artist, and theoretician. 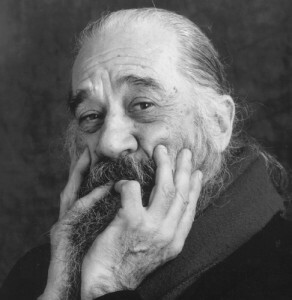 Fernando Birri was born in Santa Fe, Argentina in 1925 and is honored as the Father of the new Latin American film movement, described as a form of revolutionary or Third Cinema. He has been a creative force in 43 films either as the director, actor, or subject. His most well-known films are Tire dié, ORG, and Un señor muy viejo con unas alas enormes. He was instrumental in the founding of 3 film schools: Instituto de Cinematografía de la Universidad del Litoral in Santa Fe, Argentina; Laboratorio Ambulante de Poéticas Cinematográficas in the Universidad de los Andes in Venezuela; and Escuela de Cine y Televisión de Tres Mundos (EICTV) in San Antonio de los Baños, Cuba. He has authored numerous books on film theory and taught classes on film making around the world. In addition, he is a prolific artist working in a wide range of media from pencils to computer graphics. The Fernando Birri Archive of Multimedia Arts contains his films, videos, film scripts, diaries, writings, art work, correspondence, poems, photographs, posters, and audio recordings. It is a comprehensive archive of his life and work and the essential resource for understanding not only the work of Birri but also the history and evolution of Latin American film during the 20th and 21st centuries. The library is pleased to announce the availability of the Kanopy Video Streaming Service to faculty, staff, and students. Kanopy offers over 8500 films, documentaries, and training videos at: http://brown.kanopystreaming.com. Kanopy’s award winning collection includes titles from PBS, the BBC, Criterion Collection, California Newsreel, Kino Lorber, Media Education Foundation, Documentary Educational Resources (DER) and hundreds of leading producers. In addition to being able to browse the Kanopy website, records for individual films will soon begin appearing in Josiah and the library discovery tool. Faculty can either link directly to selected films in OCRA, or embed them directly into Canvas courses.